This is the “Mac Daddy” of to-go cups. I just wrote about attempting to be as eco-friendly as possible and here is yet another product that goes to that lifestyle. Yes, I’m that weirdo that you see at your local coffee place bringing in my own cup. 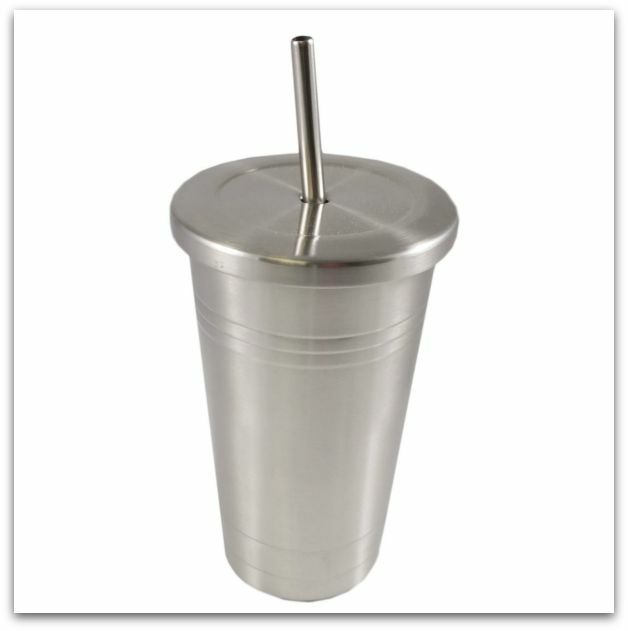 The 16oz Stainless Steel Tumbler Cup by Cornucopia Brands ($16.99) is one of the best that I’ve used. 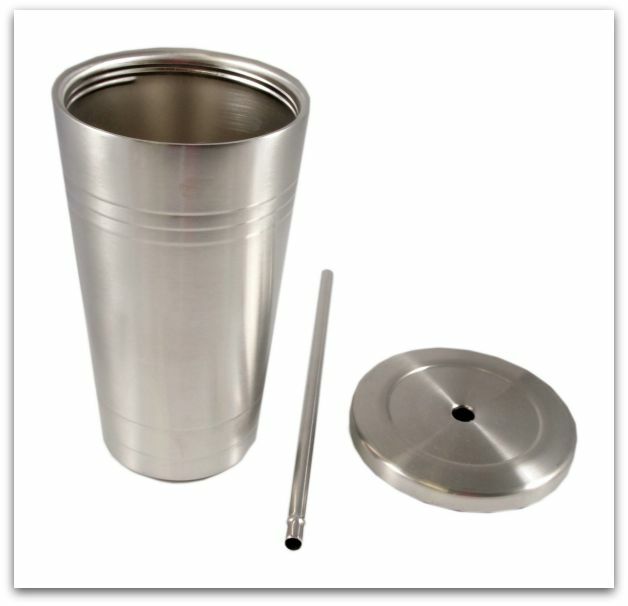 Made of heavy-duty stainless steel, think walled (included is a stainless steel straw) hot beverages stay hot and cold beverages stay cold. With colder months on their way, there’s nothing better than getting in the car on the way to work with a nonce hot cup of coffee or tea. A huge bonus is the non-slip bottom so you won’t end up with your drink on your clothes! You can order your Stainless Steel Tumbler Cup by Cornucopia Brands on Amazon!